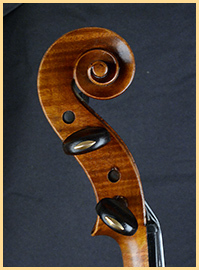 This page is designed for musicians .whose violin, cello or bow has been stolen or lost. Messages will only been displayed after approval. 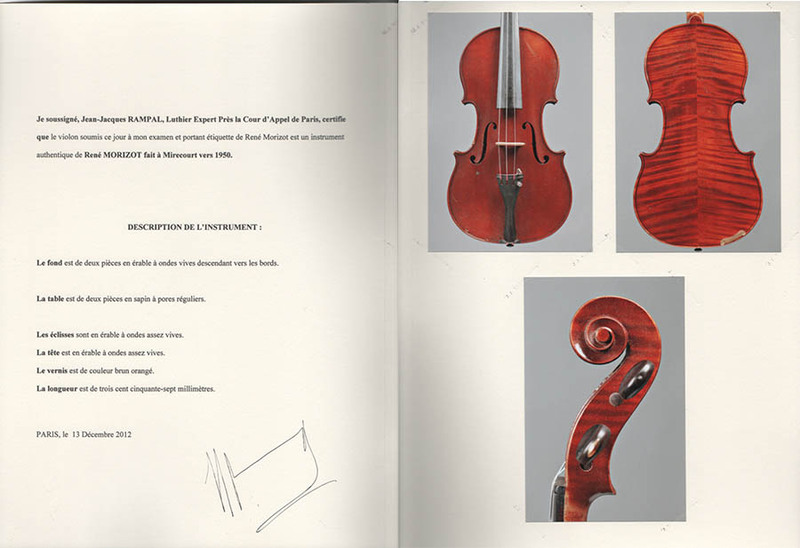 Stolen René Morizot violin - with Rampal certificate from 13 december 2012. 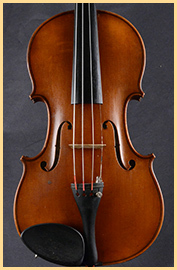 EBAY SCAM - violin has been stolen in jan. 2013 by Ebay member ldggro11 - Dereck Gross from Canada. 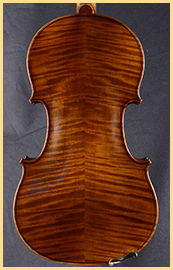 Derck Gross sold the Morizot violin to Ben tsang, Chikamatsu C from Japan who tried to sell the violin again on Ebay. The stolen ené Morizot is now in possession of Ben tsang, Chikamatsu C from Japan, or has been sold by him. Pls send us a message if you have news about this stolen violin.